The PI® process improves effectiveness and productivity across all levels of your organization. As a practical, reliable indicator of workplace behavior, the PI® workforce assessments help you make sound, people-smart hiring decisions — with the best results for the company, and for the people themselves. As a management tool, the Predictive Index® assessment gives your executive team a common language. It offers a new understanding of what makes people work and helps you learn how to motivate them to work better. It helps you attract the right candidates and hire and retain valuable employees who are crucial to the success of your company. And it helps you build new leaders. The PI® Behavioral Assessment is EEOC compliant* for use as a pre-hire selection tool. 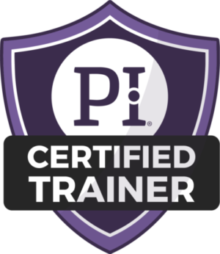 One of the best ways to learn about The PI® Behavioral Assessment is to experience it for yourself. If you are interested in using Predictive Index® in your company, contact Business Results, LLC to schedule an assessment demonstration. It appears to be a simple adjective checklist, however, the results of this sophisticated assessment are uncannily accurate. The assessment itself takes only 10 minutes, so it can easily administered. The PI® Job Assessment. How do you know who’s right for the job? 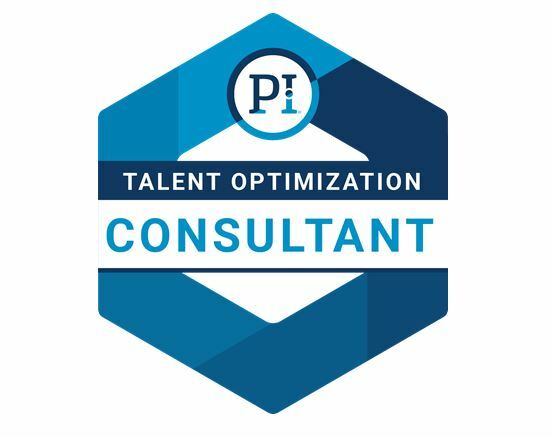 The PI® Job Assessment helps you understand the specific behaviors that lead to the most effective performance in a particular job. The Predictive Index® remains committed to conducting research that ensures the reliability and validity of the Predictive Index® assessments to the business world. The Predictive Index® Behavioral Assessment is designed for use in all human capital decisions. While there is no EEOC stamp of approval, the Predictive Index Behavioral Assessment predicts performance, is fair and free of adverse impact.